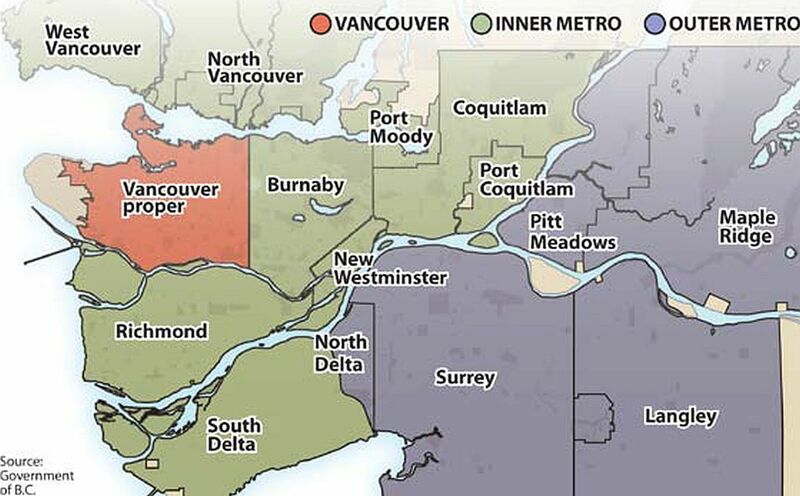 The Urban Development Institute (an industry association) and VanCity (a financial institution) have released a comparison of home affordability in three Metro Vancouver zones: the City of Vancouver, “Inner” Metro and “Outer” Metro. 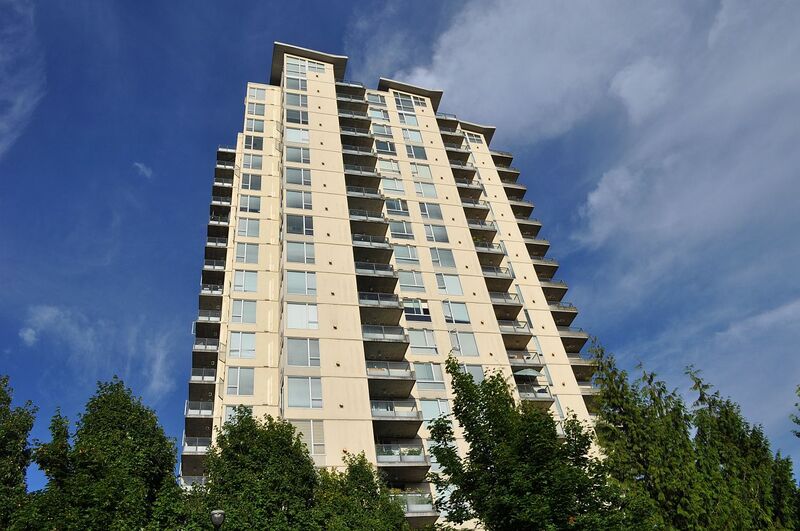 Given this condition, the “Housing Affordability Index” authors estimate that 82 per cent of working households in Outer Metro are able to comfortably purchase an apartment in a median wood-frame condominium building. This compares with 69 per cent in Inner Metro and 53 per cent in the City. The affordability of townhomes and detached homes is predictably lower. Ten per cent of working households can purchase the median detached home in the City without exceeding the limit of affordability. We have to conclude that many people, especially in the City, have chosen home ownership well beyond the bounds of affordability. Others, however, especially in the City and inner suburbs, lack the means or the security to purchase a home and will rely on the rental market. Rental housing has its own issues related to affordability, but this is not addressed in the UDI/VanCity snapshot dispensed to the public domain. 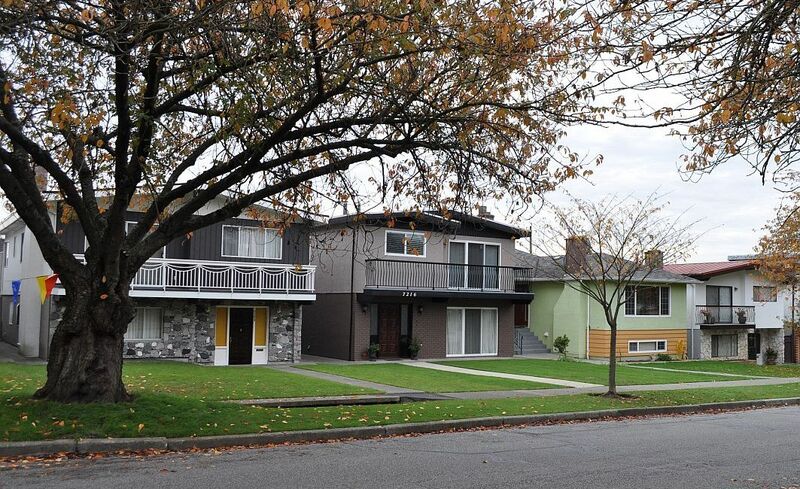 Finally, it’s worth recalling that affordability is not the only standard of livability. If a household is detached from transit and services, it may face serious stresses unrelated to the cost of housing. The index was the subject of a November 20 article in the Vancouver Sun, so it’s not a rare find. However, it aligns our November 3 post on housing policy.